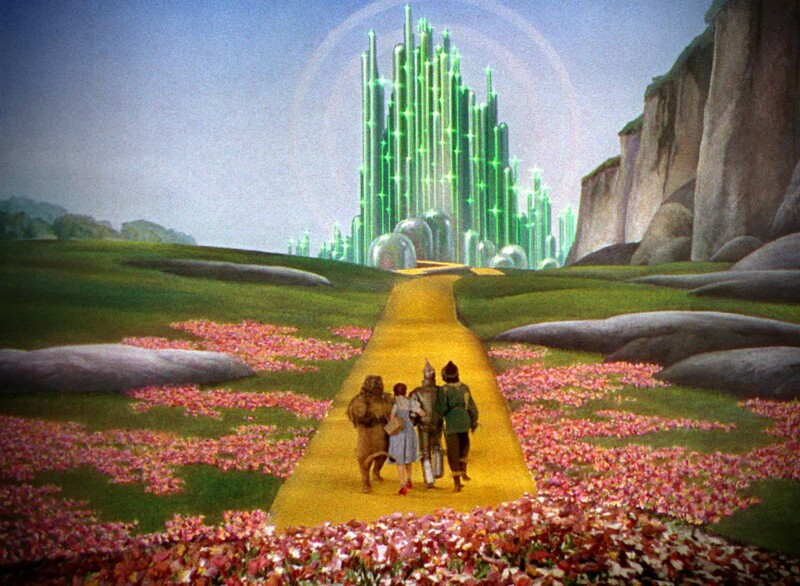 The Wizard of Oz, is one of the modern classics. Dorothy, Toto, the Cowardly Lion, the Yellow Brick Road. Everybody knows this story, has read it more than once and it is ingrained deep in the consciousness of us all. At the same time, since we all “know” or are in some way “invested” in this story — we grew up on it and it has sort of become a part of us — then we slowly lose sight of the whole story and start changing it in our head to fit what we remember. What’s Dorothy’s goal? Do you remember where does she want to go in the story? Emerald City, right? Dorothy wants to go home. 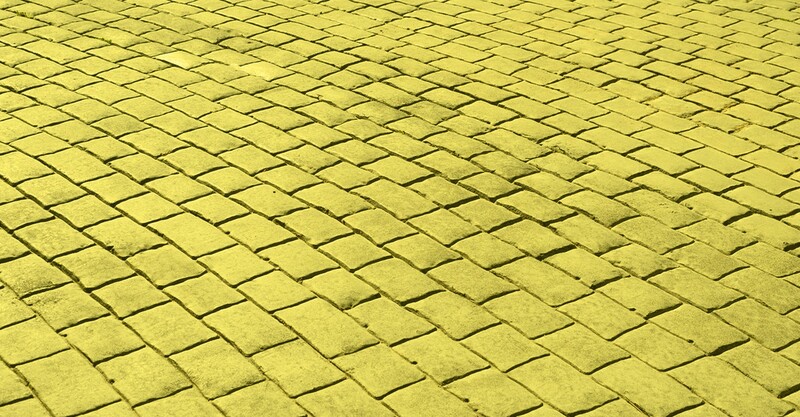 Emerald City, the Wizard and the Yellow Brick Road are just a means to an end. Much the same thing happens to those of us living and breathing the diversity narrative. Diversity isn’t a goal. It isn’t an outcome. It isn’t a target you have to reach. Neither is inclusion or equality. Diversity is a means to an end, especially when dealing with the business world. Diversity is a mechanism. It’s a method. It’s a set of guidelines. That’s the answer. Salesforce, Slack, automation systems, IoT and more — all of these are tools used to improve business performance. So are diversity, inclusion and equality. They make up part of how (or they are how) companies reduce expenses, optimize processes, improve results, and succeed. Obviously, diversity is a fundamental value and equal opportunity is one of the principles of freedom and basic rights all humans deserve, and all of us (or at least some of us) strive to make this happen. But when we talk about business — companies aren’t founded for humanitarian purposes. This is also one of the reasons why there is skepticism about diversity. We’ve already discussed the lack of connection between D&I and ROI (twice, and also posted on the Salesforce blog on how to close the gap by focusing on sales teams) — but we need to also change the way we think and address diversity in discourse. Every day we don’t fix it is a day without progress. To make people buy D&I, we need to start changing the discourse. Executives and managers don’t need to buy diversity because it’s a good thing. Because it’s important. Because it’s humane. They need to buy diversity because it’s good for business. They invest in marketing automation tools to have a team of 4 people produce the same output as 10 people. They implement IoT systems because it saves them money on unnecessary maintenance. They need to buy diversity because it’s a tool they can use to achieve their goals, to get their jobs done. Want others in your company to buy D&I? We invite you to the first Diversify Forum morning event “How to Sell D&I” on June 13th. “How to turn an ‘I Support’ into ‘Let’s Invest’.” by Ciara Trinidad — Head of Diversity & Inclusion, Lever.